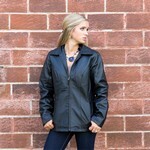 All of our custom leather ladies jackets can be imprinted with your company logo. 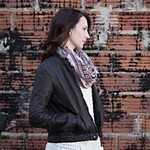 These are just some of the ladies leather jackets, luggage and products that we carry. We use only the finest leather materials in combination with superior craftsmanship and expert decorating capabilities. 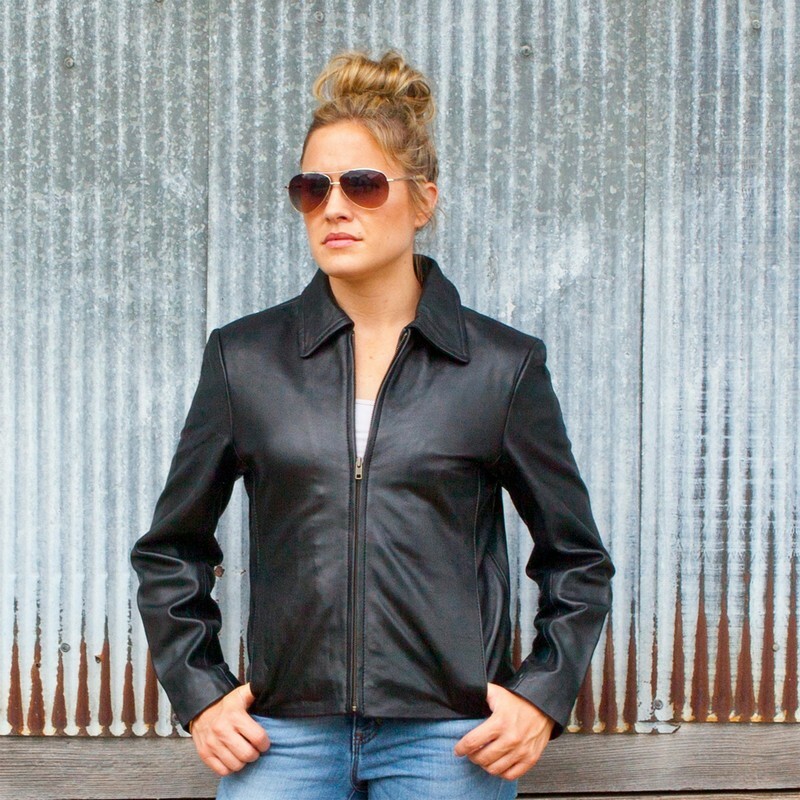 We carry a complete line of custom leather products, including mens custom leather jackets, womens custom leather jackets, custom leather duffle bags, leather luggage, leather portfolios,leather totes and travel items.